Carleigh Dickinson is a third-year staffer and one of few Assistant Managing Editors on The Muse. She is very involved with the Dreyfoos publications, as she is also the Book Production Editor of Dreyfoos’ literary magazine, Seeds. Aside from all the time she spends working on her two favorite publications, Dickinson is a fourth year goalkeeper for the Lady Jaguars, the varsity soccer team. When not in school, Dickinson is down at Tech Garage, where she is constantly working to design and build her next robot, competing in international competitions. 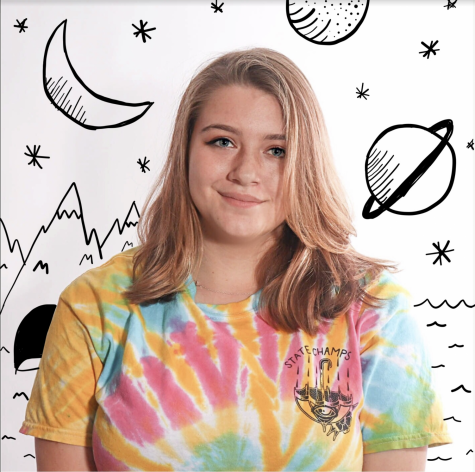 She hopes that her final year of high school will continue to help widen her perspective and teach her the last few things she needs to know before going off to college.